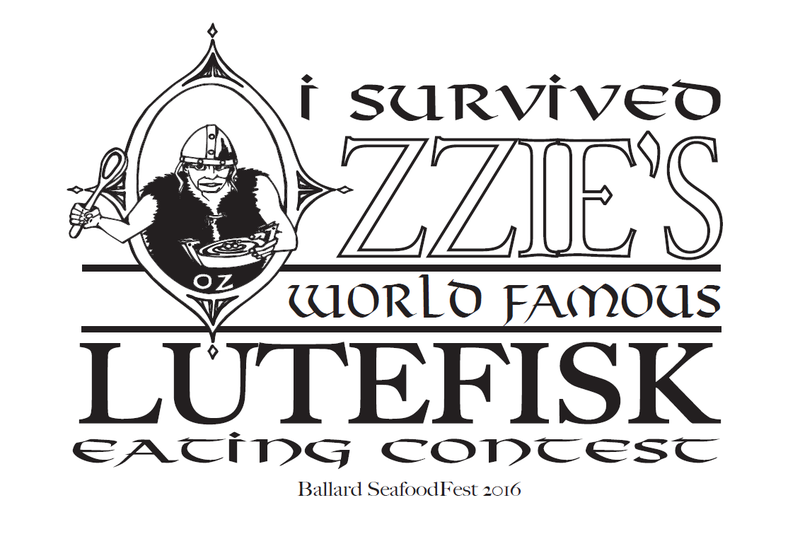 There is no better way to celebrate Ballard SeafoodFest then entering an international competition to eat up to 2 lbs of delicious LUTEFISK. Meet us in front of Bergen Place Park on Market Street, Saturday, July 13th, 2019 for some fishalicious fun! 2. There will be four heats of competitions, each requiring consumption of 1/2 pound of lutefisk. Only the fastest move on and get the opportunity to eat MORE lutefisk. 3. The fastest eater in the 4th and Final Heat will be hailed the winner! Bragging rights and cash prizes will be awarded to the winner and runner up. 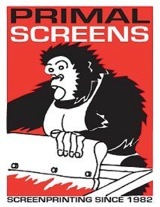 Special thanks to our 2018 sponsors: Mountain Pacific Bank, Primal Screens and Scandinavian Specialties! Without you, ten lucky people wouldn’t be able to enjoy this tasty delicacy by the half-pound!